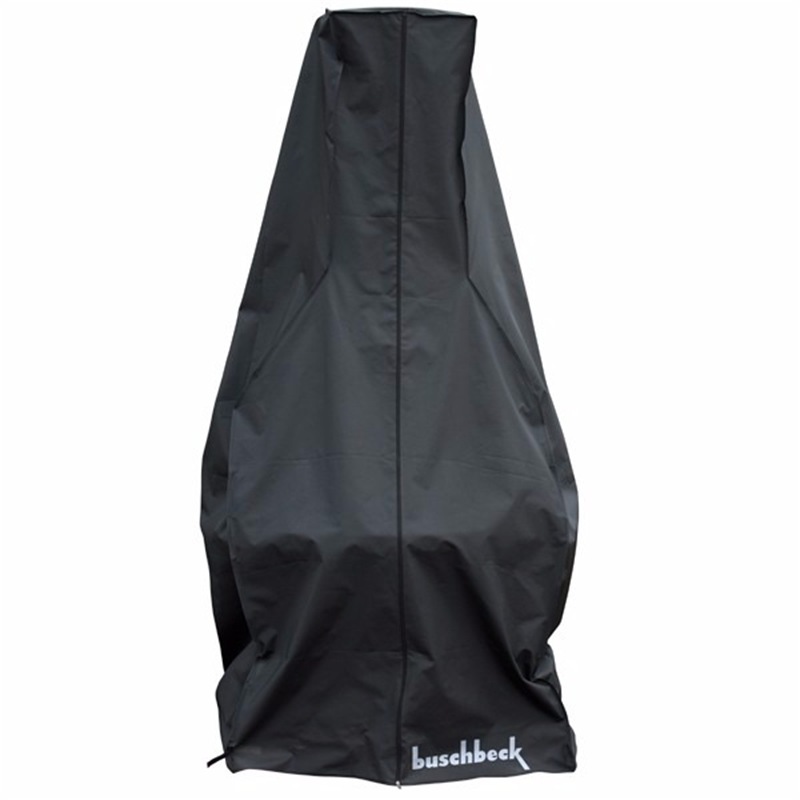 This high quality cover has a zipper and hook-and-loop tapes and is ideal for protecting your Buschbeck masonry barbecue / fireplace throughout all the seasons. Grill Spit OUT OF STOCK !! ! !